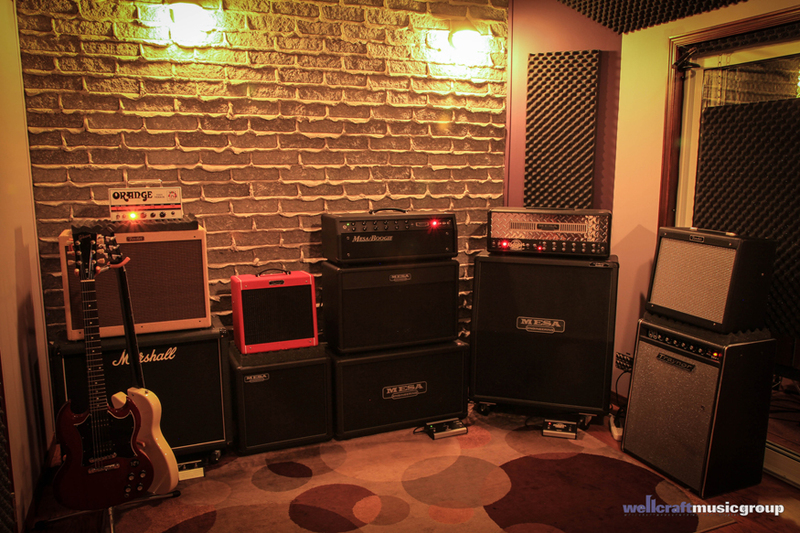 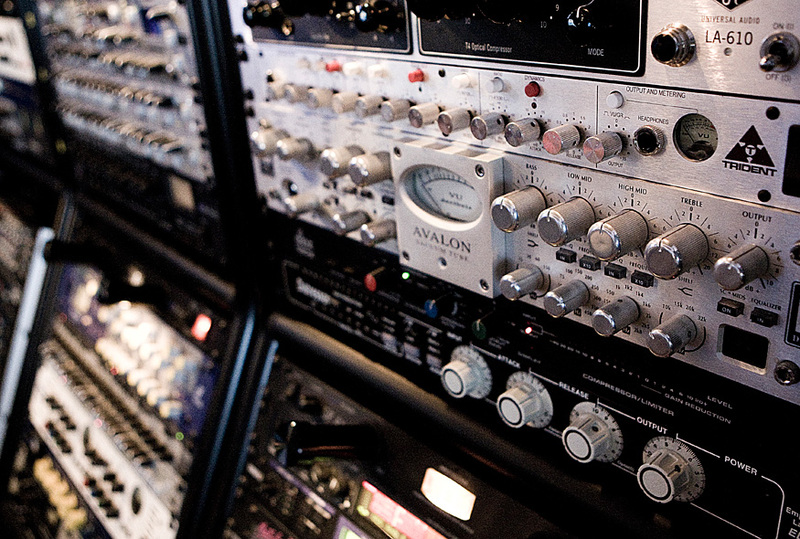 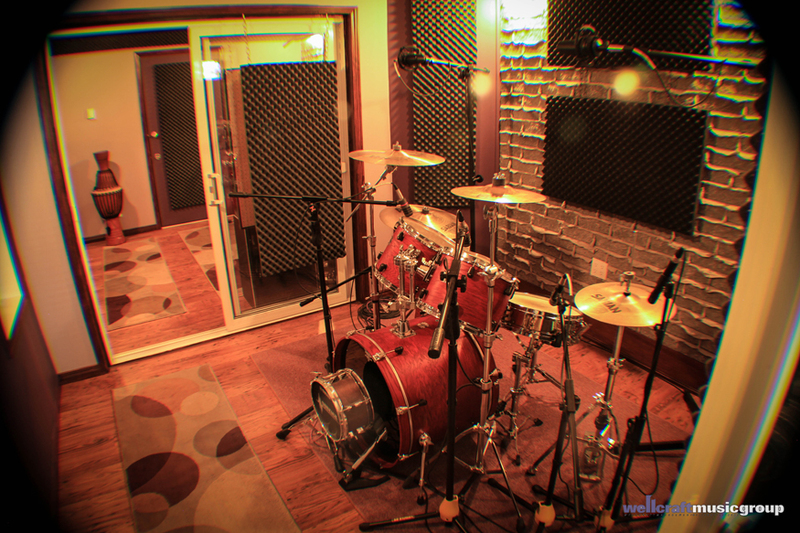 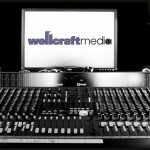 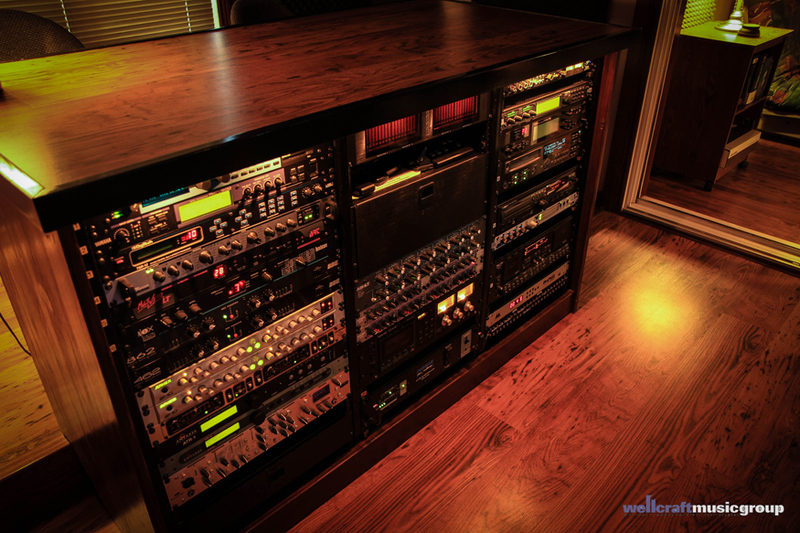 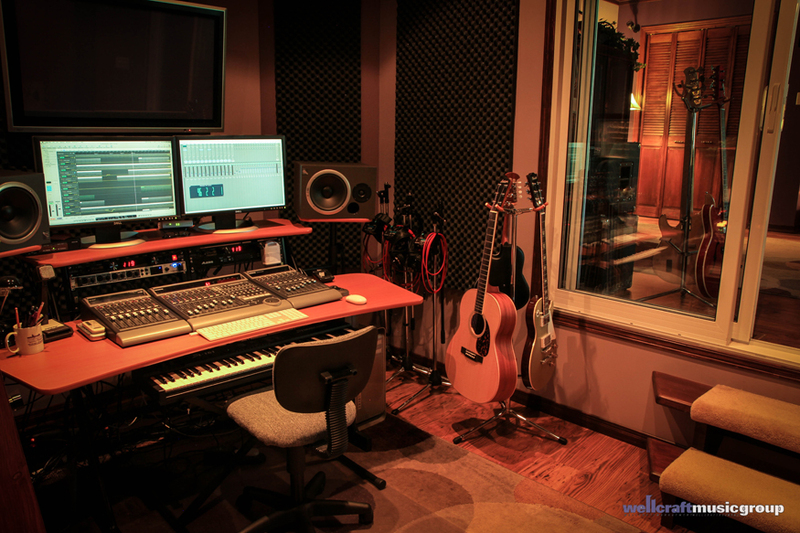 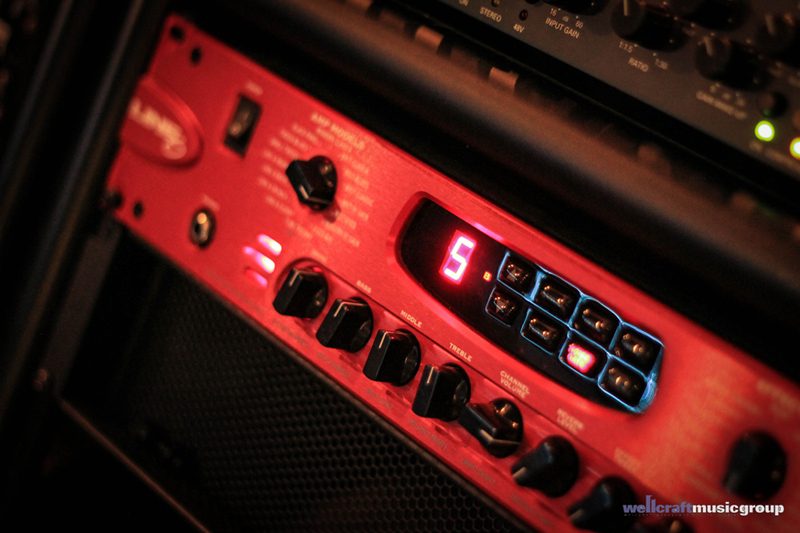 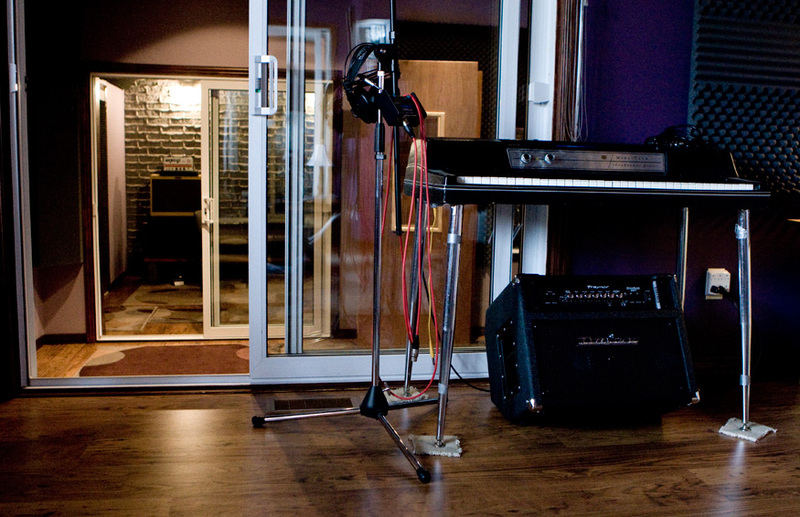 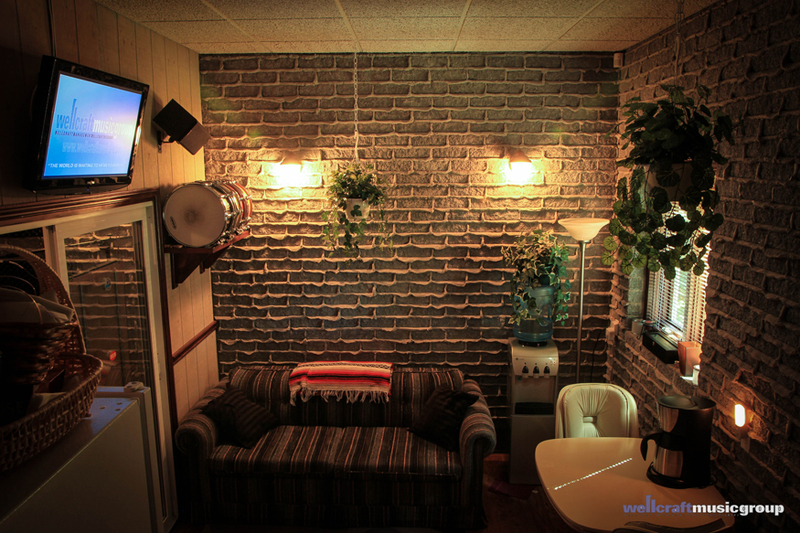 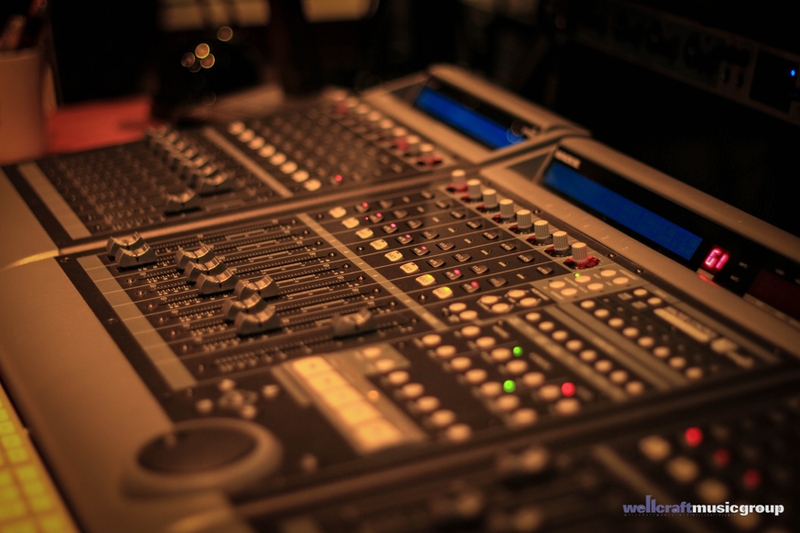 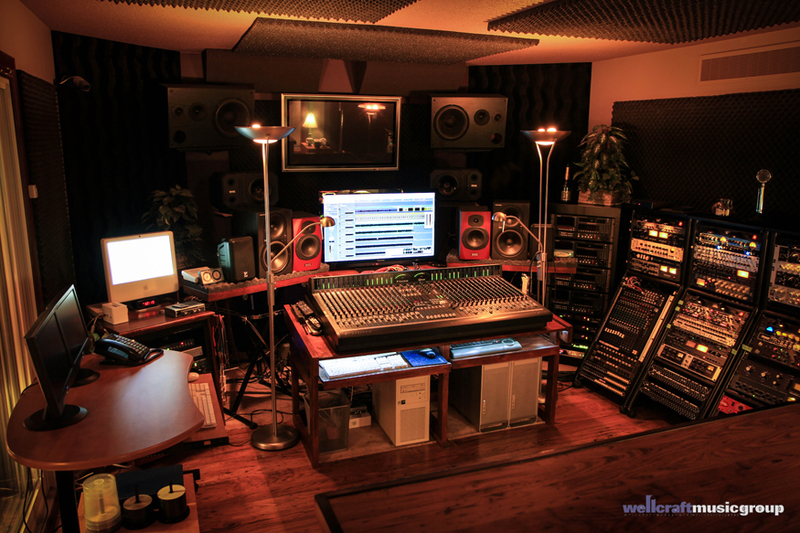 The WELLCRAFT MUSIC GROUP has a fully equipped 48-track recording facility complete with a selection of high-end microphones, pre-amps, guitar amps as well as full drum kits in sonically tuned rooms. 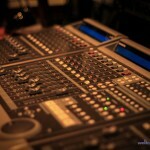 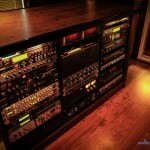 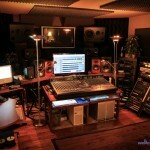 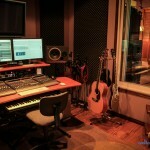 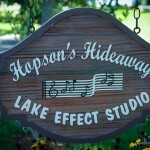 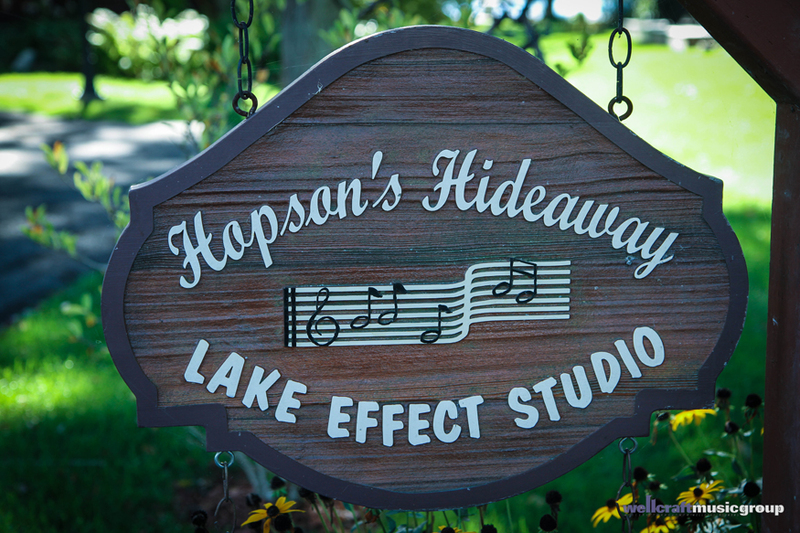 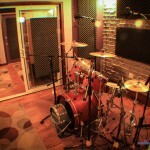 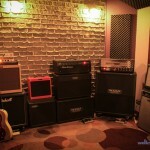 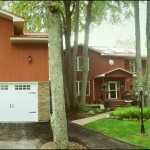 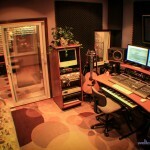 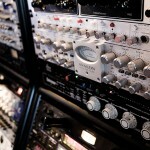 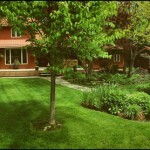 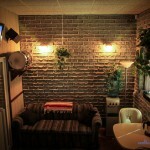 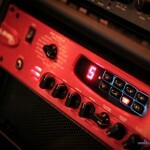 LAKE EFFECT STUDIO – Our 2000 sq. 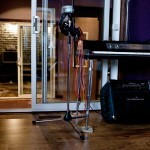 foot facility has been renovated with new hardwood flooring, to accomodate our Yamaha C7 Piano arriving soon. 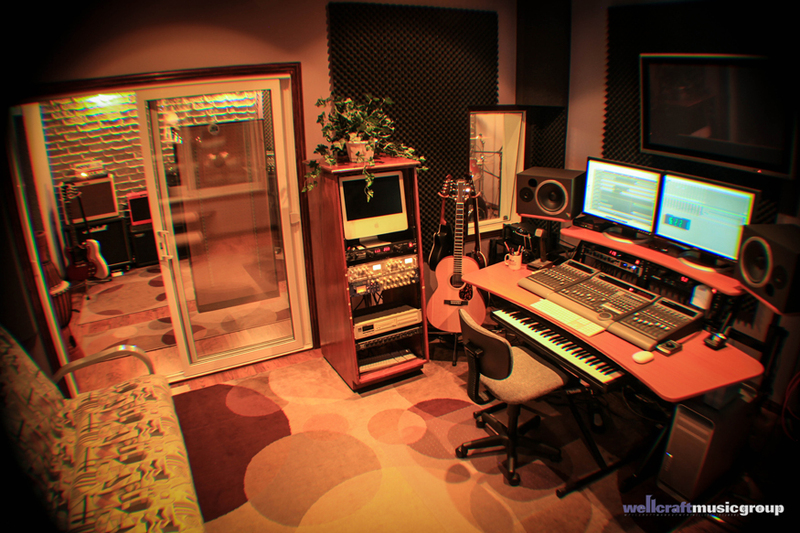 The renos also included our new writer/demo room, which features an Octo-core 2.26GHz Mac, and the lastest in sample technology. 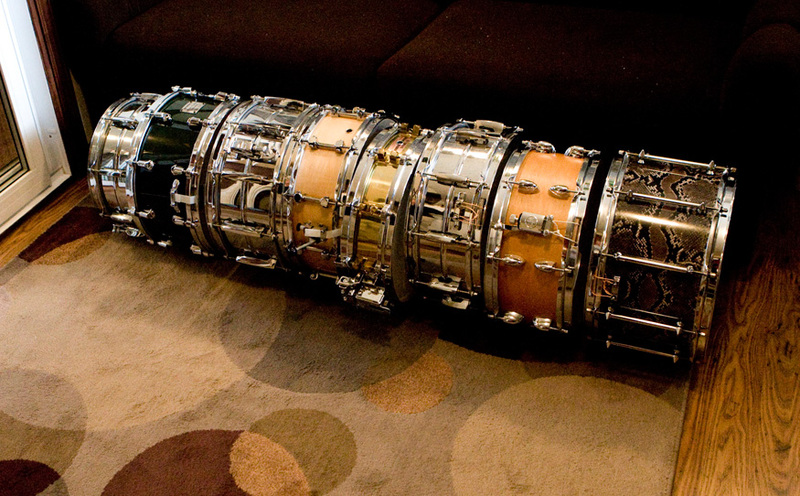 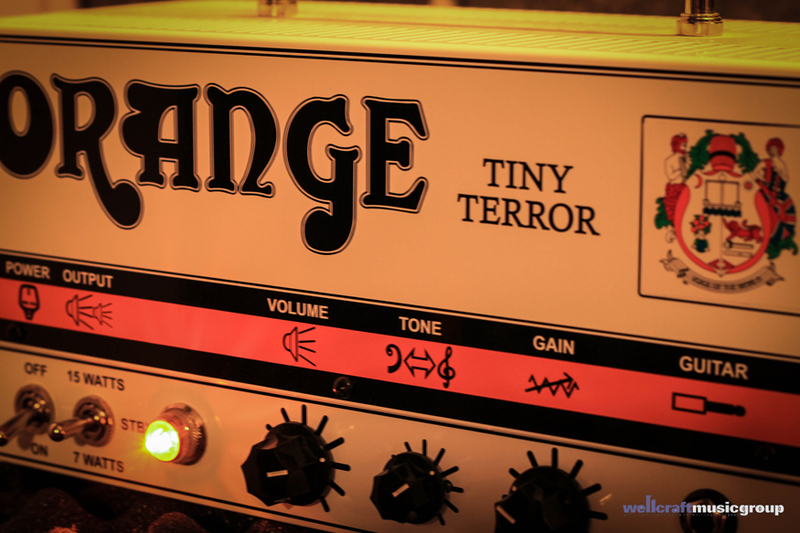 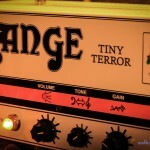 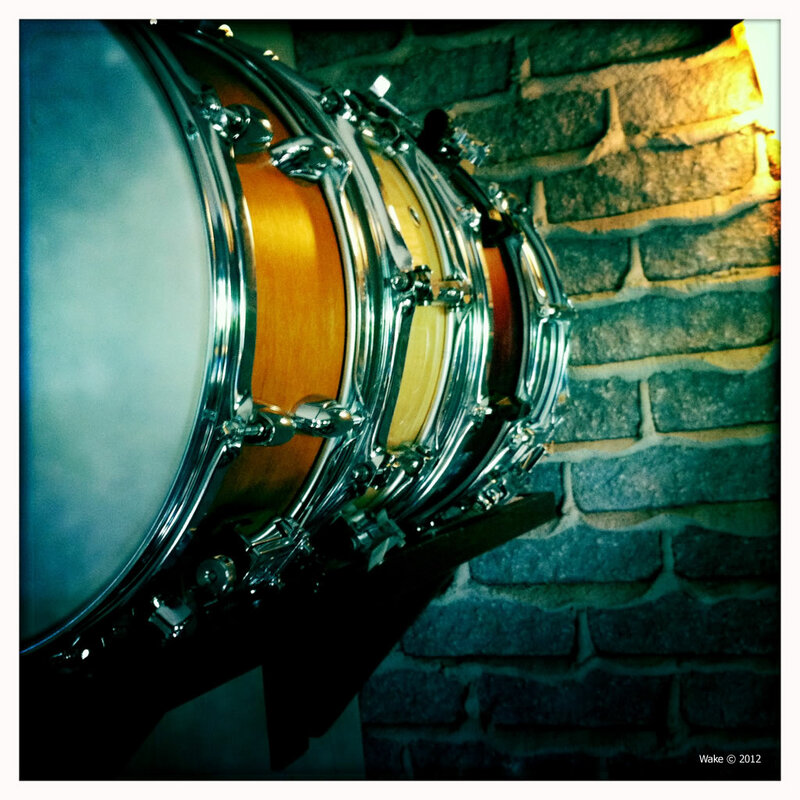 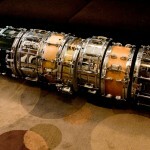 …As well as NINE (9) Vintage Snares!